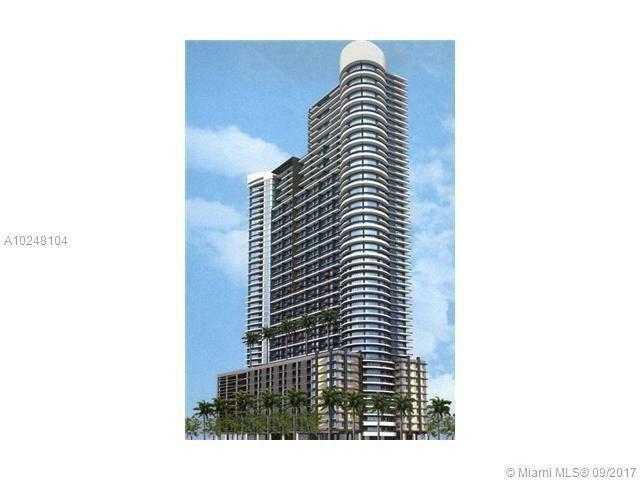 Beautiful 2 bedrooms 3 bathrooms plus den two story loft on the 42nd floor at the spectacular Infinity at Brickell.Italian kitchen with granite counter tops stainless steel appliances. 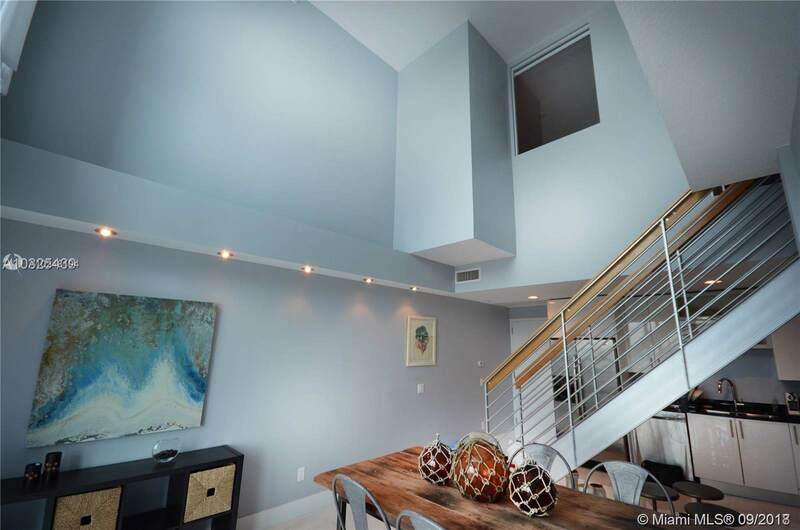 Floor to ceiling windows, ceramic floors.5 Starts amenities such as infinity pool, state of the art fitness center, roof top garden, 24 hours concierge, valet, party room. 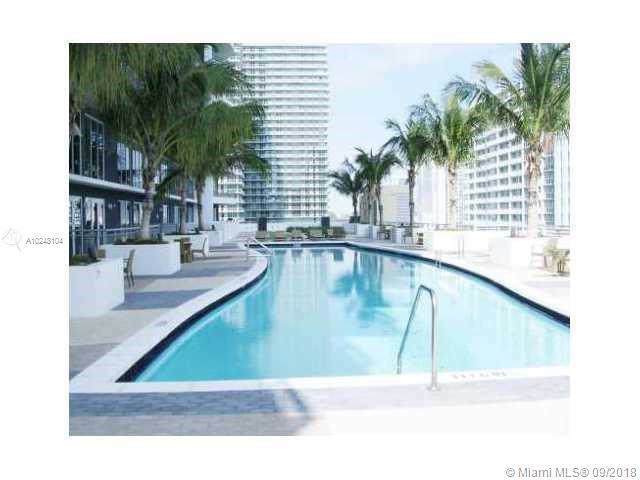 Close proximity to he Miami rail station, Mary Brickell Village, and much more.